FlexCRAFT, a Dutch university research program into the development of cognitive robotics for agri-food processing, has been awarded major government funding. 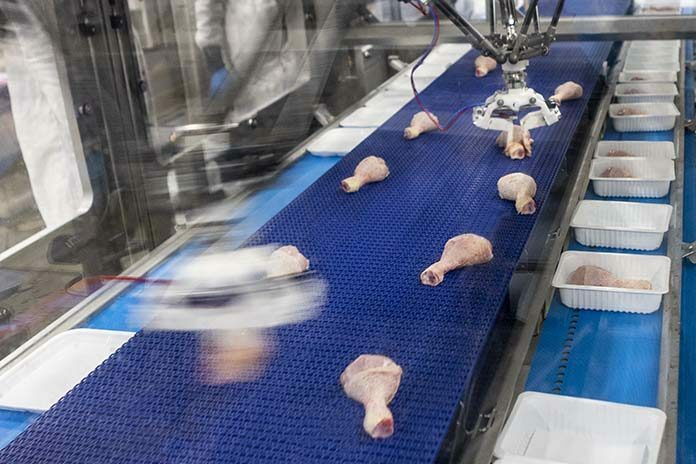 Marel Poultry will also be investing in this research, being aware that intelligent robots will take on a crucial role in the food industry in the near future. As the leading innovator in the industry, Marel Poultry is committed to working closely together with class-leading universities. Program manager of FlexCRAFT is Wageningen University & Research (WUR) in close cooperation with TU Eindhoven, TU Delft, University of Twente, and University of Amsterdam. 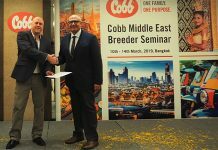 The program also includes representatives from the industry such as Marel Poultry and German poultry processor Celler Land. Every year, NWO, the Dutch Organization for Scientific Research, issues awards to the best research programs from a wide range of proposals. At the recently held annual innovation congress, the scientific program FlexCRAFT was awarded more than 2.7 million euros. Business partners, including Marel Poultry, will invest 1.3 million euros. The WUR research program will develop robots able to handle a wide variety of agri-food products and at the same time taking into account the constantly changing environmental conditions and tasks typical for the agri-food chain. This is exactly the kind of robotization Marel Poultry is looking for. In this context, Marel’s RoboBatcher already marks a milestone in the automation of food processing. 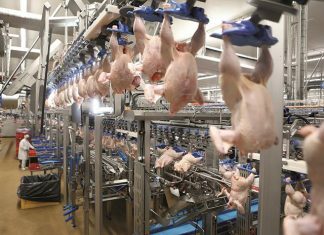 Other processes in the poultry value chain are, however, crying out for similar robot technology with even more advanced generic capacities for active perception, planning, control, gripping and manipulation. 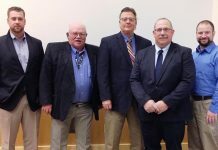 FlexCRAFT will be able to provide particularly relevant support as one of its three cognitive robot projects will focus on poultry processing. In this, Marel Poultry will be the leading industrial partner in the creation and utilization of a new generation of integrated solutions involving robotic systems.